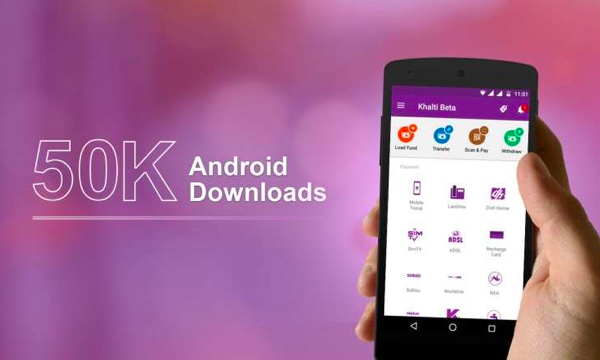 Within one year of its launch, Khalti Digital Wallet Android app has crossed the mark of 50,000 downloads. The app was introduced on January 26, 2017. Two weeks before its first anniversary, crossed the mark of 50,000 downloads. 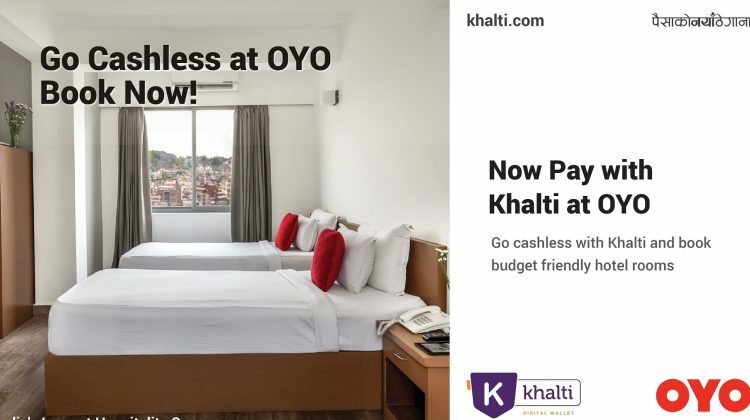 Khalti is operated and owned by Sparrow Pay Pvt. Ltd. Our parent company Janaki Technology has been in the software product industry since 2010. 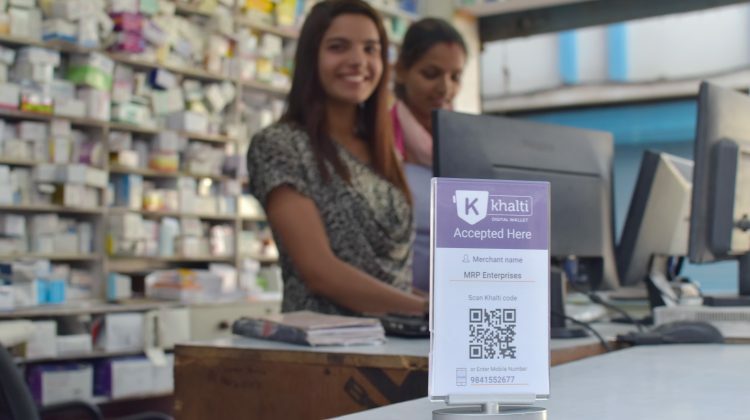 In this one year, Khalti has emerged as one of the most preferred mobile payment solutions in Nepal, allowing users to pay for mobile balance top up, pay electricity/water bills, DTH and internet bills, movie tickets, airline ticketing and more, according to the statement. This app also allows money transfers & payments via various bank accounts & Agent Network. Elated by the achievement, Manish Modi, Managing Director of Khalti Digital Wallet said, “We are overwhelmed with 50 thousand downloads mark and such a wonderful support from our users. Reaching this milestone is a testimony to the efforts of the incredible team at Khalti. This achievement will offer us a strong boost as we work towards the cashless revolution of Nepal. More than the number of downloads, we are proud to be contributing the Fin-Tech industry of Nepal, making mobile payment easier, and increase access to finance”. 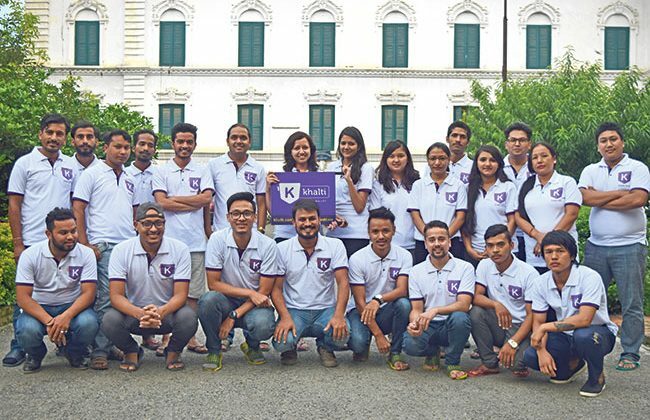 Their goal is to simplify lives of people by bringing financial inclusivity to every individual in Nepal and take the payment industry from offline to online through best practices. On October 12 last year, Khalti was also declared the winner of GBG Storytelling Contest, a global startup competition. They are proud to be recognized globally and contributing locally. 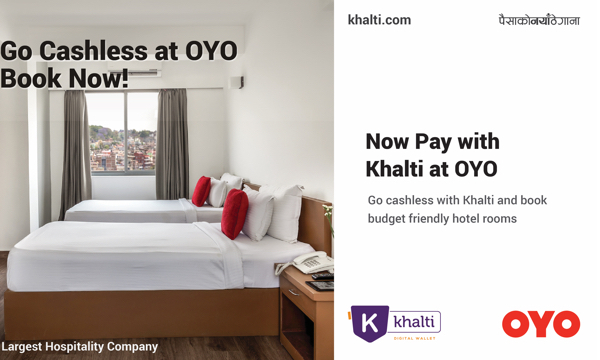 Download Khalti App here on Google Play Store. 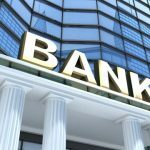 This article was originally published at Online Hacker News on January 18, 2018. Read the original article here.